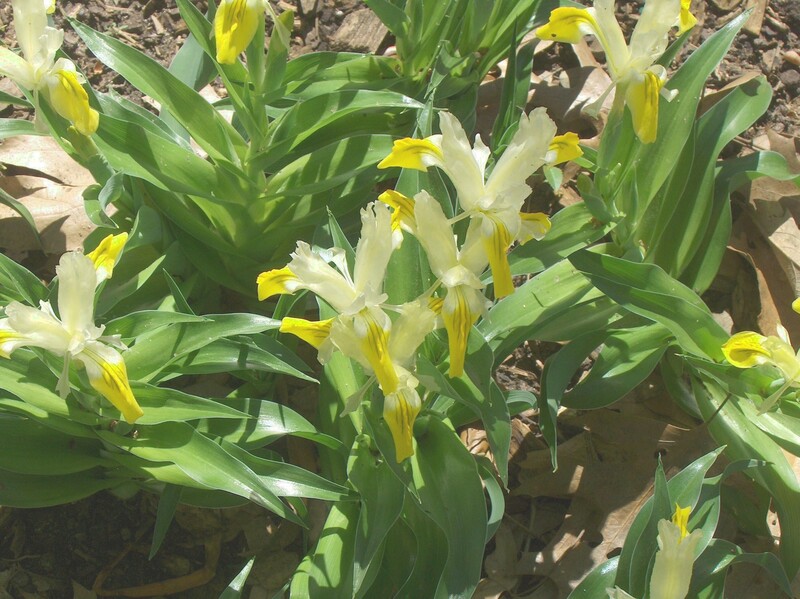 Comments: In spring this rhizome produces white flowers with yellow falls. The fragrant flowers appear above glossy, bright green leaves. This is vigorous, low growing iris that can be effectively used in containers and rock gardens. In summer when the foliage dies down, the rhizomes should be dug, divided, stored dry and planted in fall.